So distinguished guests, you already have an answer. Now, we need to take an action to it. What Mr. Man Hee Lee says is absolutely true~! There are two groups of people in the world. The one is people who are helping materially and morally advocate of peace and peace movement. The other is people who are interrupting brutally messenger of peace and peace movement. Even if I hate Peace. I love war. I'm targeting only him no matter what cause me. When you ask why they are slandering no matter what, do you think they can give you an answer for the purpose of slandering? "No reason, I just hate him"
Such this group of people are only roaring like an animal with no logic. 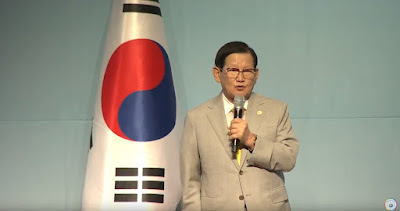 The Chairman of HWPL is under atteack by those people with sarcasm, cursing words and humiliation because it is personal to them. Peace Advocate, Man Hee Lee! I assure you 100%, we cannot get the answer to world peace without him. Peace advocate, Man Hee Lee, when you take a look at what he has done so far, you will see. This is the result of his work for the movement of peace. Our essential objectives for achieving peace are manifested in the declaration of Peace and Cessation of War, DPCW, which aims to eradicate the structural causes of violent conflicts. 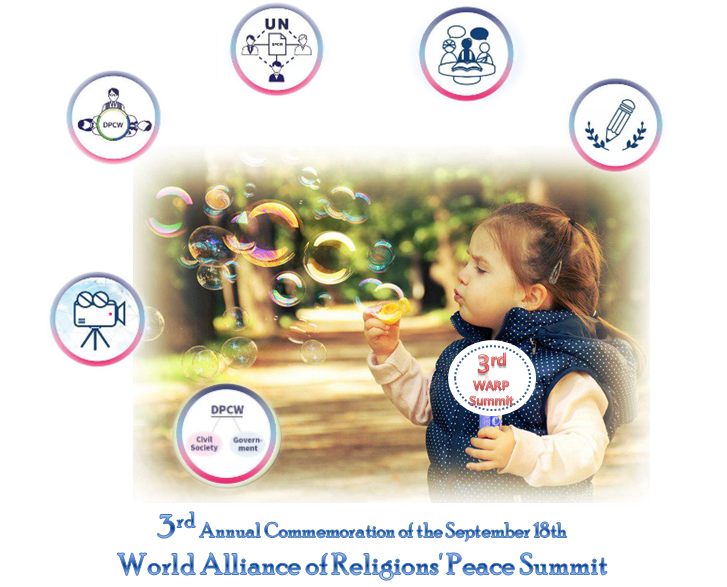 HWPL's interfaith peace communication solely promotes the alliance of religions through discussions based on scriptures to prevent conflicts caused by misunderstandings. 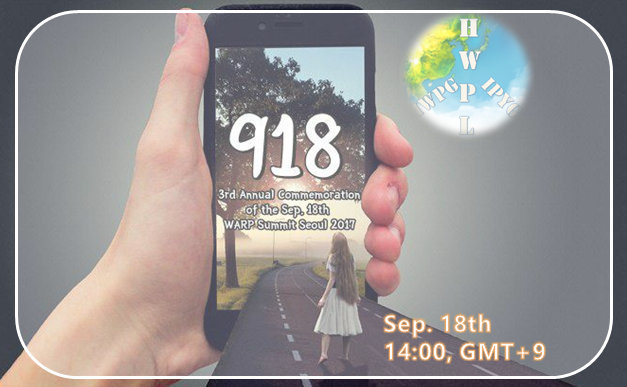 Women and youth who unite together as one to voice their right to continue to carry out substantial coordinated activities in actualization of HWPL's peace initiatives. The Legislate Peace Campaign is a global peace advocacy campaign for HWPL's Law for Peace Initiative. Currently, over 200 WARP offices are operating around the world to find the best solution to peace through religious texts. Since 2013, in major cities around the world, peace walks and campaigns to spread a sustainable culture of peace occur every year with various themes and programs. 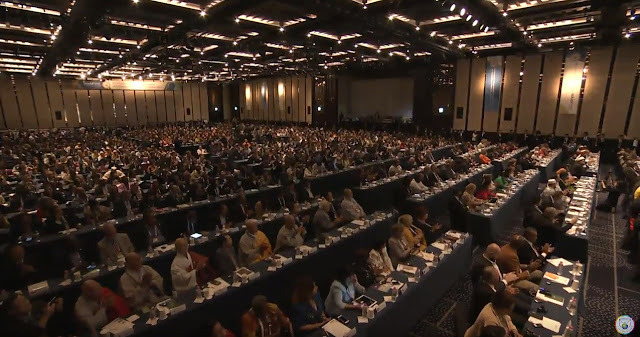 117 schools voluntarily became HWPL Peace Academies and agreed to design programs and courses to enhance the peacemaking capacities of students in all grades.